I am kind of crazy about Advent Calendars. I am in the middle of making one for my little fam as a surprise on the feat os St. Nicholas this weekend. Shh! Don't tell! Advent calendars a great way to build anticipation and excitement for Christmas (not that you need much help)! The word advent means "coming"....my family always used advent calenders as a time to gather around and reflect about who was coming- the Savior - the infant King! As a child this helped make Christ's birth more meaningful...and hence practice the true meaning of Christmas. Do you have any Advent Calendar Traditions?? Thank you for including my Countdown to Christmas in your feature--such an honor! I can't wait to see what you've been working on--I hope you'll share! LOVE your blog! OMG Those are the cutest advent calendars ever! I think I just might have to try to make one of those! I remember mine growing up! I wonder if my parents still have it! These are adorable! we always had one when i was a kid - i just loved those chocolate treats! ah! all of this puts me in a festive holiday mood! Love the first and the last pictures. When my three kids were "kids" I always had one of those calendars, it was so funny observe their faces when opened the little doors to see what was hidden inside. We had an advent calendar growing up where each day the verses rhymed and we put a sticker onto an empty nativity scene. By the end of advent we all knew the poem by heart. I created my own nativity poster and do the same poems with my kiddos! What a beautiful post! 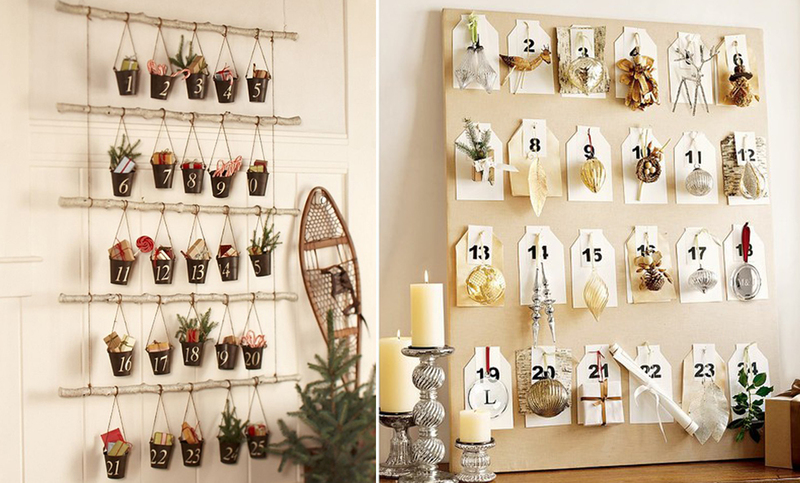 There is something amazingly simple and beautiful about advent calenders. Also a touch of whimsy you can't find elsewhere. I just stumbled across your blog for the first time and thought I would say hello! I looked through a few of your posts and love your style. My parents have a gorgeous advent wreath! It was given to them from my grandparents and I loved getting to light all the candles when I was young. Ahhhh makes me happy! I actually never even knew what Advent was! Thank you for explaining it to me - I was curious!! The calendars are really cute! 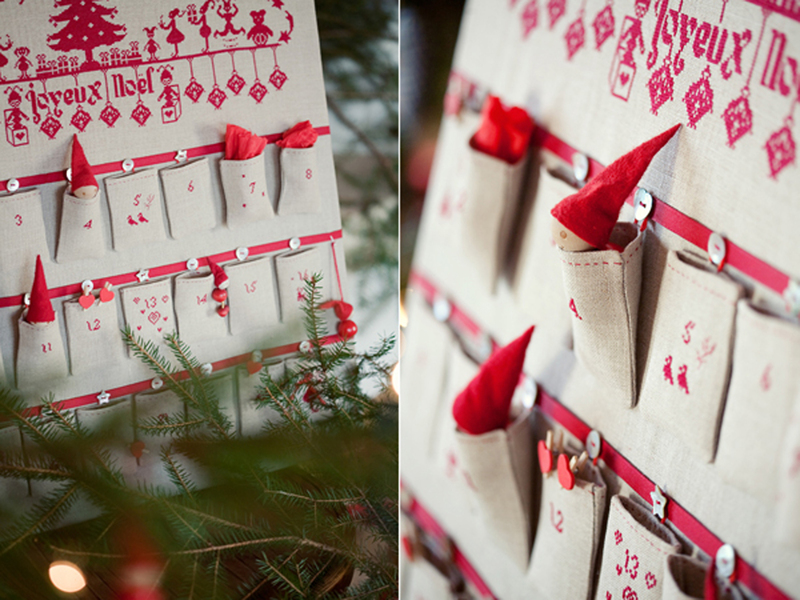 I just LOVE advent calendars, and these are amazing!! I looove advent calendars! We always had one as kids, but I need to track one down for my home asap!